We strive at all times to reach an agreement with our customers and third parties. 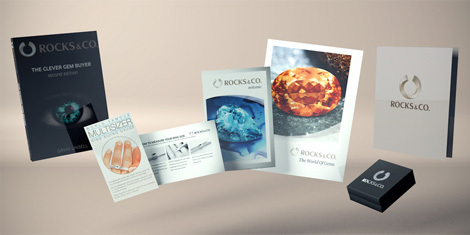 Please use our service contact at customerservice@rocksandco.com or our other contact options. You could also call us on the above number. Of course, your rights remain intact without any restrictions. The European Commission maintains a platform for Online Dispute Resolution (OS) with further information, which can be found on the Internet at https://ec.europa.eu/consumers/odr/ However, we do not participate in a formal dispute settlement procedure before consumer redress bodies.